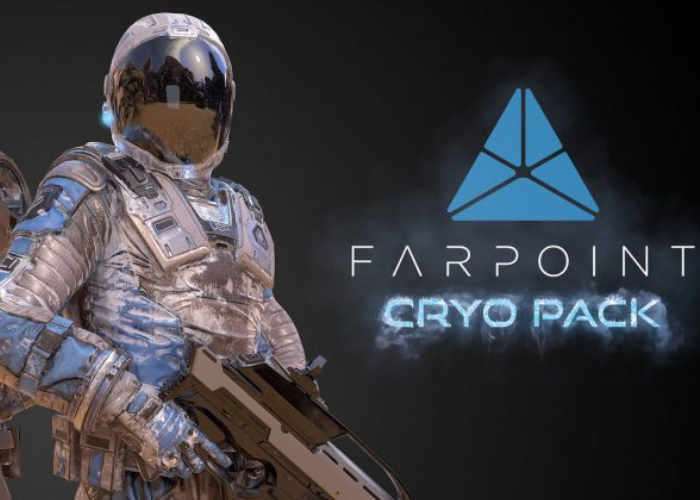 Today the new and highly anticipated Farpoint Cryo Pack DLC arrives on the PlayStation VR platform providing new maps a new character skin, new Trophies and more. Check out the launch trailer below to learn more about what you can expect in the way of gameplay and new content from the new Cryo Pack DLC. Seth Luisi Co-founder at developers Impulse Gear explains more about what you can expect from the new DLC. Not only will players experience these two new regions via co-op, but the Cryo Pack makes them – along with the previously released co-op maps – playable in Challenge Mode. That’s six maps total which will be new in Challenge Mode!